PHILADELPHIA — A para-transit driver is suing Southeastern Pennsylvania Transportation Authority, Eden's Transit LLC and Total Transit Corp., transport companies, citing alleged discrimination and retaliation. 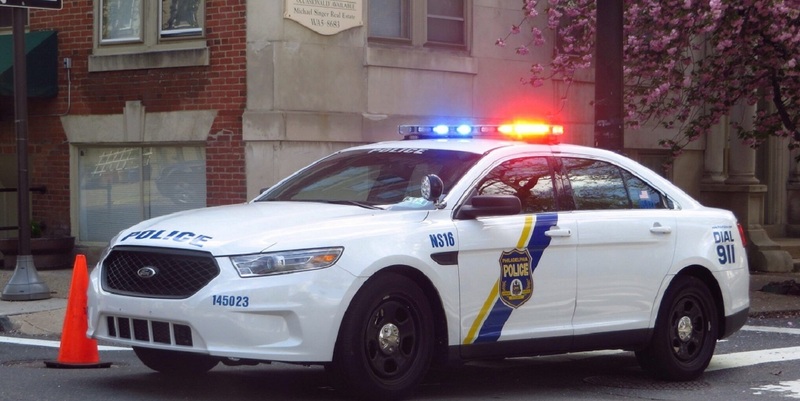 PHILADELPHIA — A police dispatcher is suing a government entity, citing alleged sexual harassment and hostile work environment. 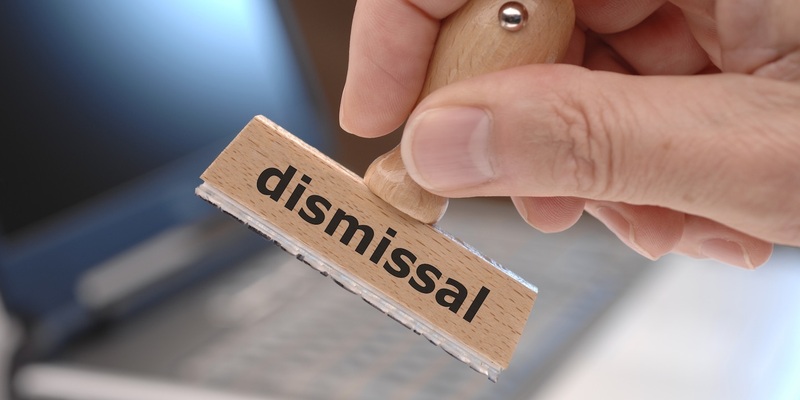 PHILADELPHIA — A man with a disability is suing Futura Mobility LLC, a former employer, citing alleged disability discrimination, retaliation and wrongful termination.